Tweetroot is an interesting app that is free today and only for a limited period of time. Tweetroot allows you to easily generate word clouds from tweets. 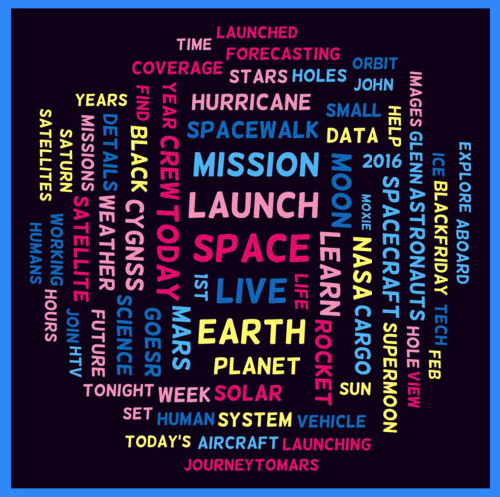 Source data of your word clouds can be based on Tweets a particular user shares, a hashtag, or mentions. 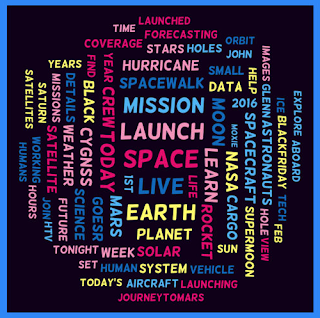 For instance, creating a word cloud from the hashtag #edtech will enable you to visualize the prominent words or topics being shared through this hashtag. You can also use the same strategy to analyze, for instance, your Twitter timeline and learn more about the things you have tweeted the most through a word cloud based on your 1000 most recent tweets. To use Tweetroot, you will obviously need to allow the app access to your Twitter account. For creating word clouds based on general content, example from the web or a document, we recommend the tools in this page.